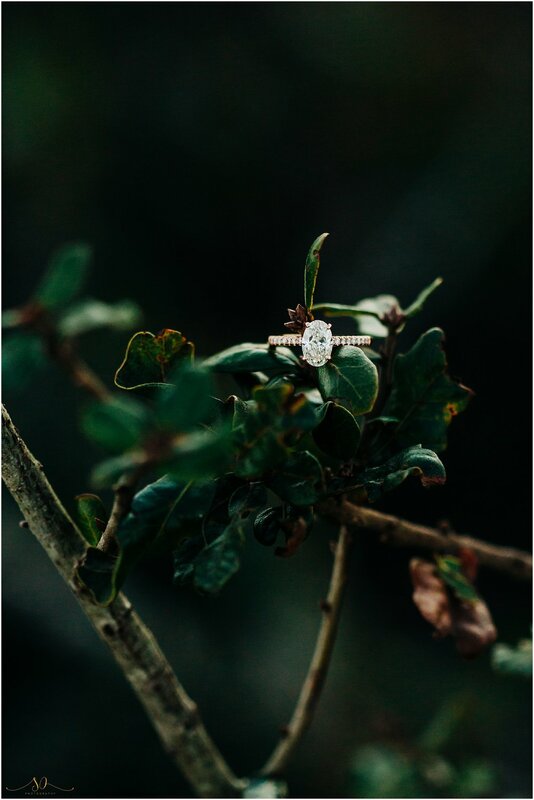 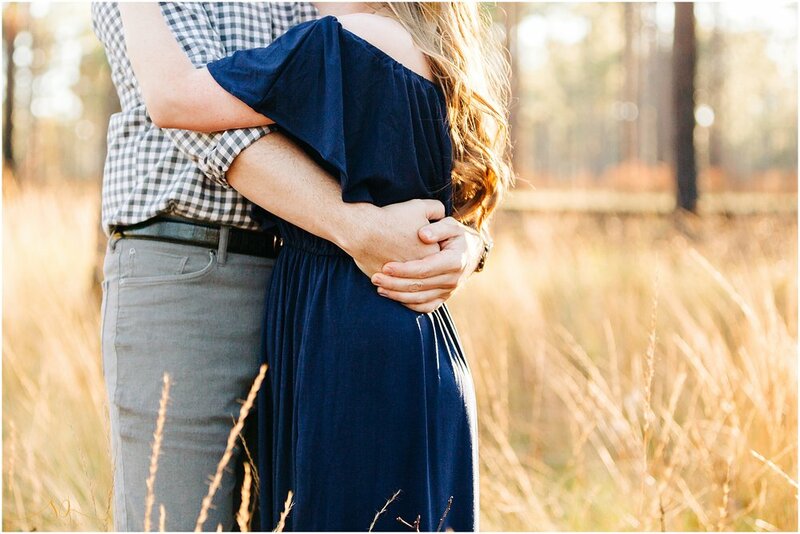 This particular engagement session was special, as I have been fortunate enough to know the bride to be for close to fifteen years! 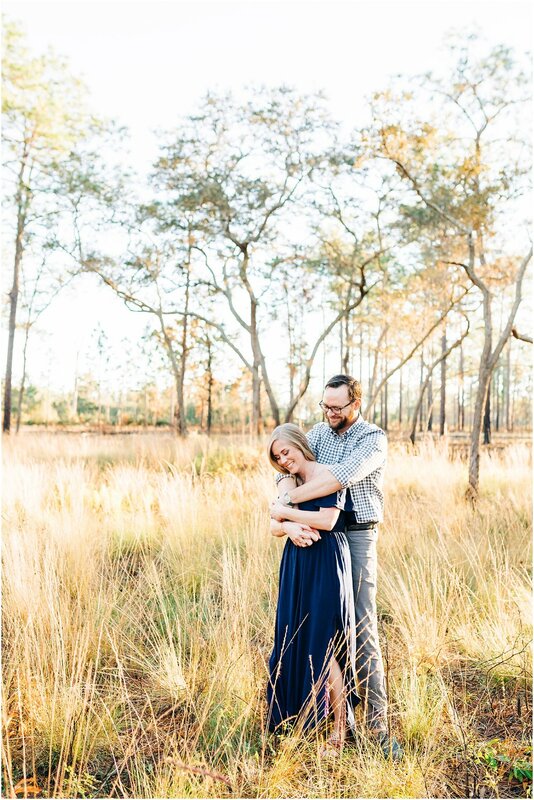 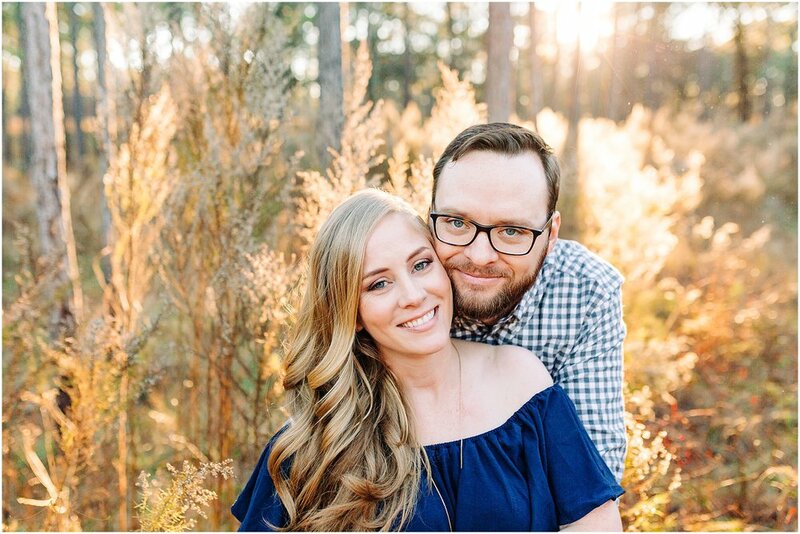 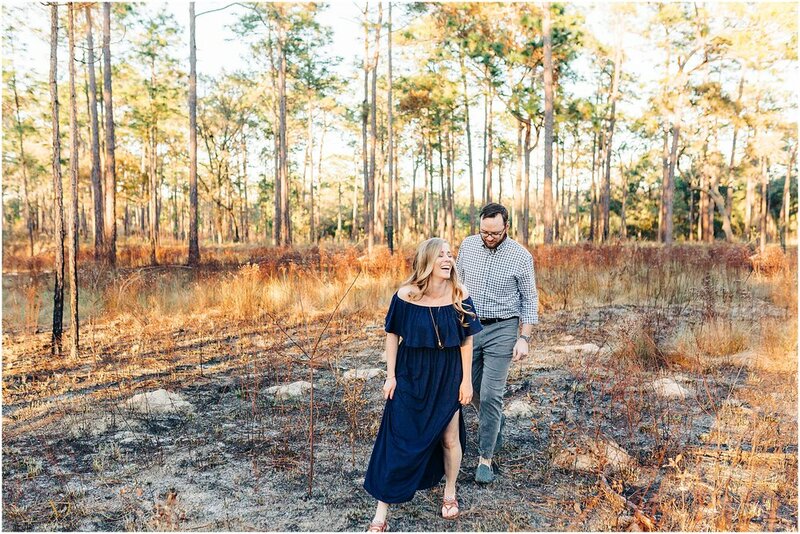 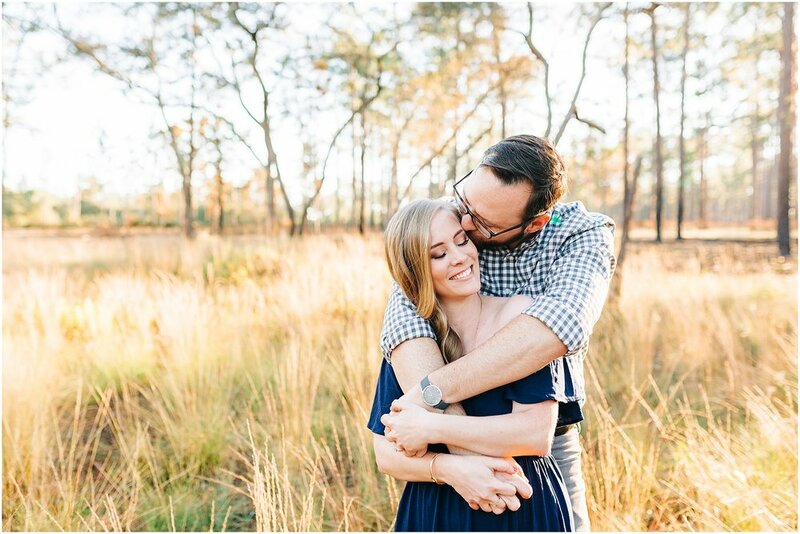 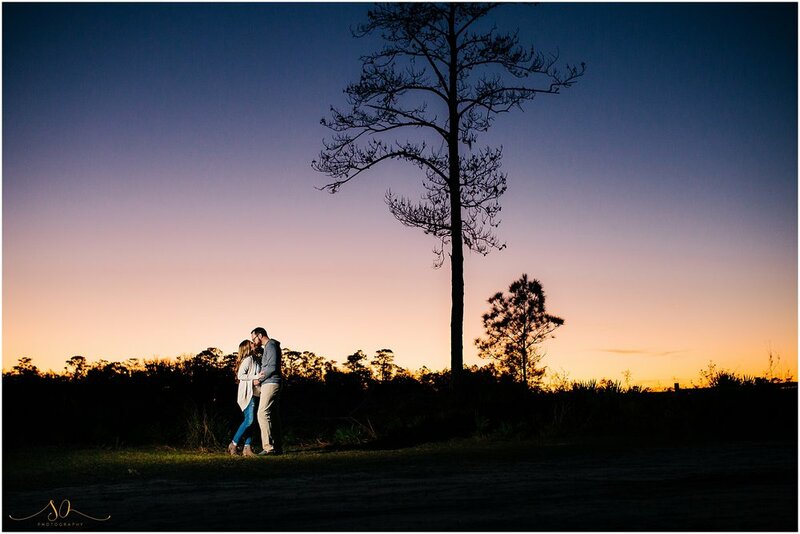 Kelly met her studly hubs to be at UCF Marching Knights band camp back in 2005 and spend the majority of their time snuggling with their pooch, Cooper, and watching The Office on repeat. 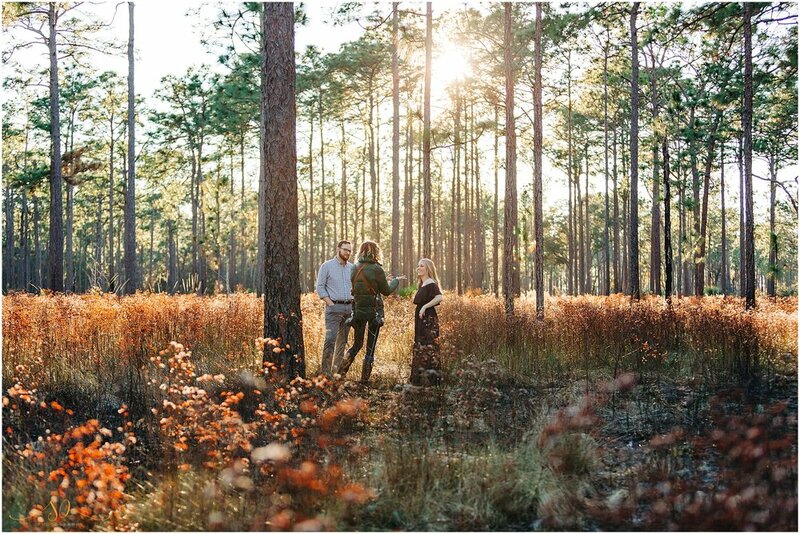 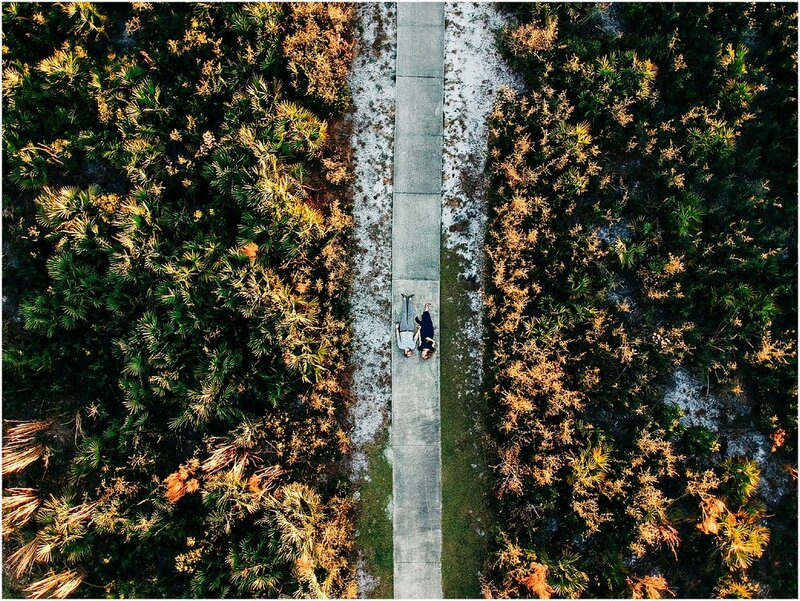 They got engaged earlier this year, and we made it official by having an INCREDIBLE engagement session with Cooper during their visit home this holiday season, and we even set the drone off on it’s first flight!